Manufactured in its Wisconsin facility, which is inspected by AIB International for safe food contact packaging manufacturing, Repacorp’s flexible packaging is poised to fulfill short and long run demands for cheese and food industries. Flexible packaging, coupled with Repacorp’s long and short run shrink sleeve and label capabilities, provides a complete portfolio of packaging products for print distributors. 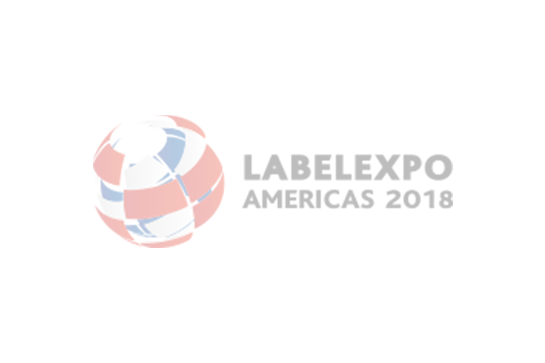 Repacorp also offers a stock label program with over 780 items, is a UL Certified label supplier, and specializes in wide format digital printing, short and long run digital labels, and RFID enabled labels and tags.